Civil Engineering PE Exam is one kind of professional exam for the Civil Engineers. It gives them the right to sign the drawings and other necessary documents for any civil engineering project. Signing the documents by a Professional Engineer is a mandatory requirement by many states of the USA. Therefore PE degree is considered as highly valuable if you are residing in the USA. If you want to pass Civil PE Exam, it should be your ultimate goal. Otherwise, as the passing rates are not high there is each and every option that you may fail easily. Fail is easier than pass, in every exam, you know it right? 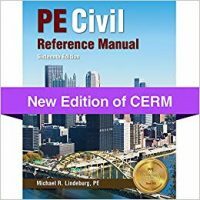 To pass Civil PE Exam on the first attempt, you need a good referencing book(get it) and you need to practice a lot for the six-minute problems and breadth problems. 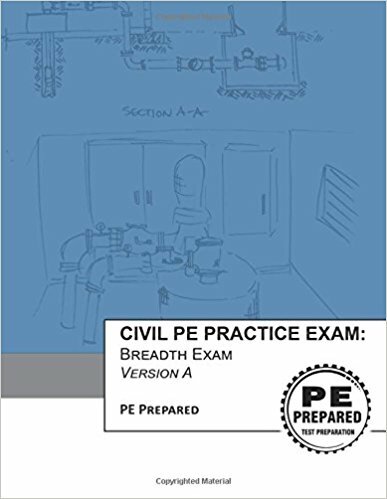 Civil PE Practice Exam: Breadth Exam, Version A is one of the books by which you can prepare yourself with the right techniques. 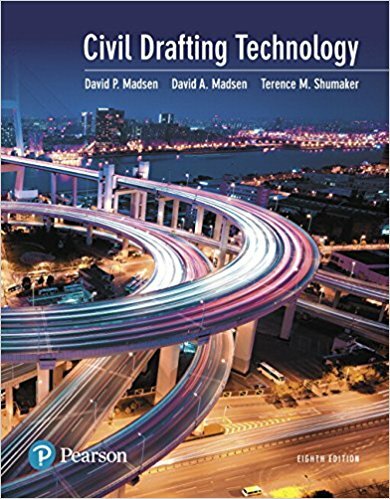 This book helps you in examine the preparation by taking an exam that is quite similar to the real exam. Helps to let you know where you are lag behind and where you need to concentrate more. There are 40 questions in the version A and if you wish you can get the second or third one for another 40 questions. The book also comes with the solution so that you can check your answers. 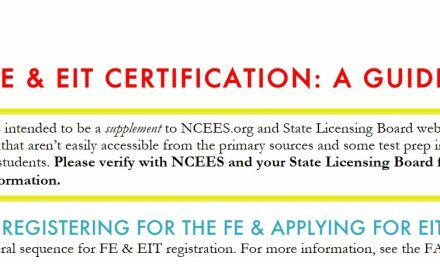 The questions are prepared on the basis of NCEES Civil PE Exam syllabus and follow the updated codes and regulations imposed by the NCEES.